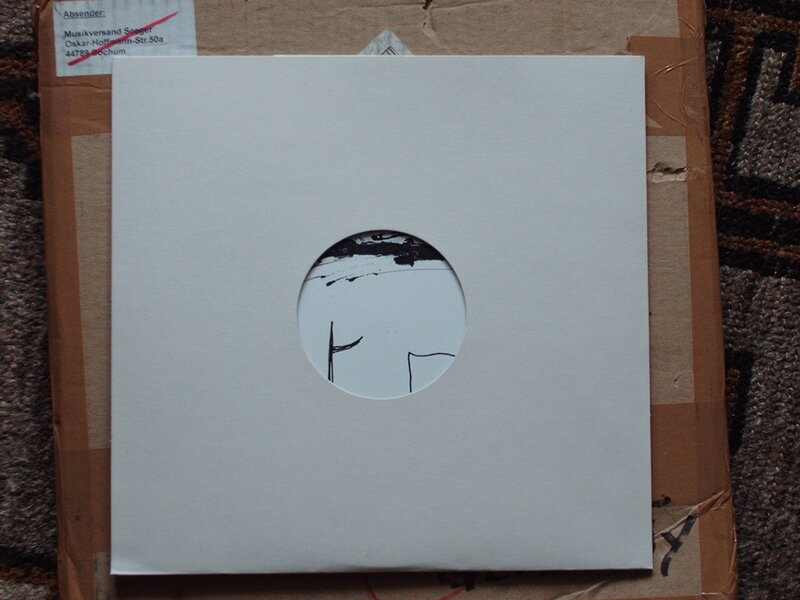 Also a split 10" by Kapotte Muziek and Lichtung has been released by Licht-ung. Our side is a collage of recordings made at the workshop we did in Cologne in October last year. The guy bfrom Licht-ung made a contact microphone at this workshop and recorded his side with that. Roel Meelkop edited the Kapotte Muziek side. groans, crackles, clicks and silences. Quite obscure. While Licht-Ung's side (recorded under the guide of Seymour) is heavy droning tones, pure feedback and microphone noises. Very nice piece. Limited to just 276 copies with old-skool photocopied cover artwork and inserts.